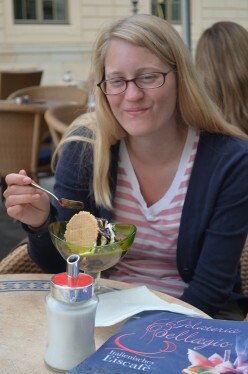 Ice cream in Germany is an art form. Learn all about the Italian influence in German cafes as well as the unique German traditions that make Eiscafes so popular throughout Europe. The Very Best Wurst is Currywurst! 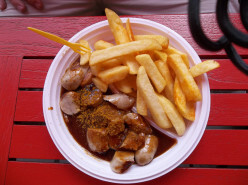 Germans today eat approximately 800 million Currywurst per year. 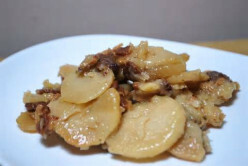 This popular snack was the culinary epiphany of a woman whose creation was born during 1949 in occupied Germany. 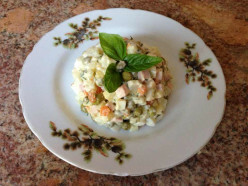 Oliv'ye salad is a popular Russian salad loved by many. It makes for a tasty and colorful appetizer that will liven up your dinner table. Try this great tasting Russian salad recipe today. 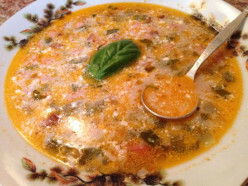 There are many hearty and delicious Russian soups and one of them is called Solyanka. 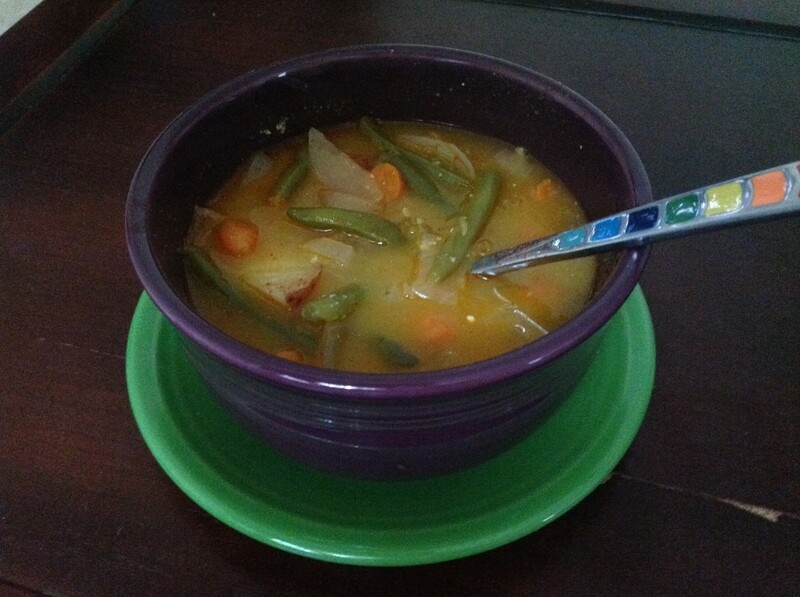 The soup is easy to make and has sour pickles as the main ingredient. 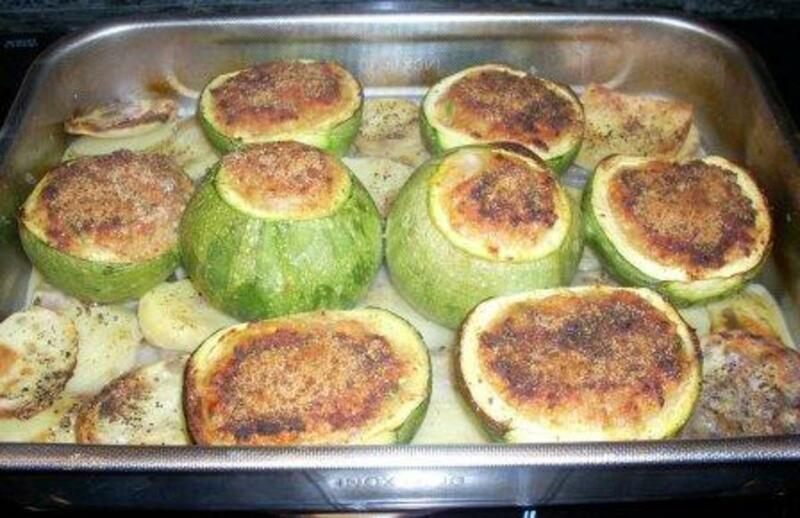 Try this recipe out. Schchi is a traditional cabbage soup. 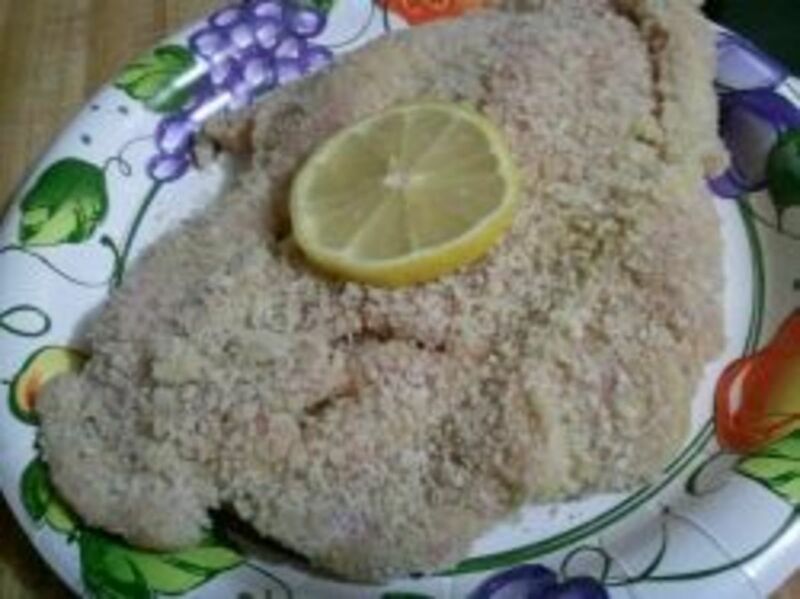 German Wiener Schnitzel is breaded Veal. If you can't get Veal than you can use Pork cutlet. Discover the best Swiss cheeses. 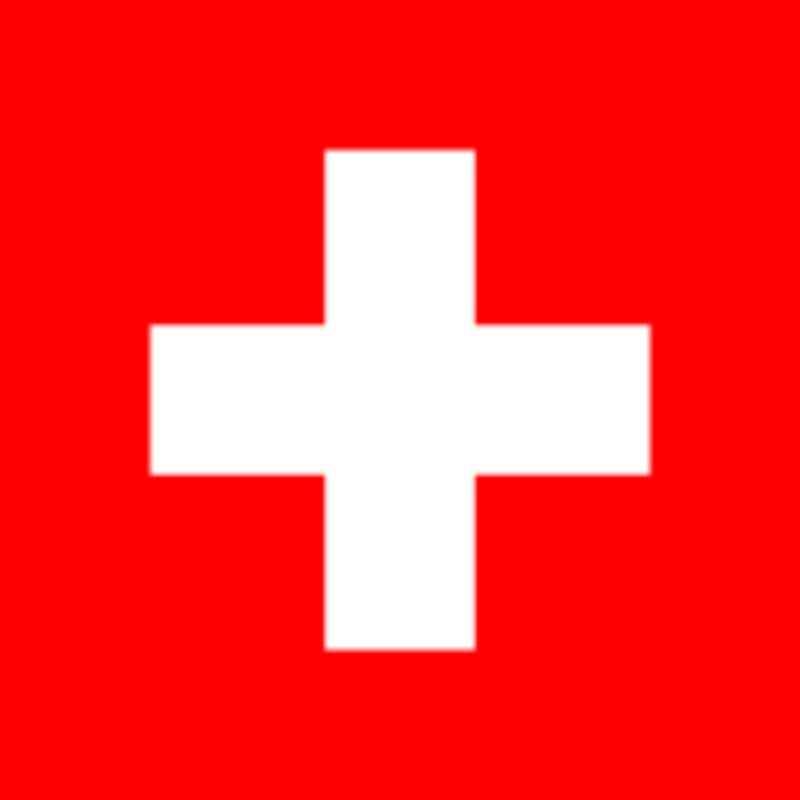 Switzerland's cheeses are famous all around the world. It produces a variety of tasteful cheeses that are used in many delicious dishes and recipes. 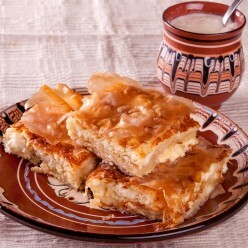 Banitsa is a traditional bulgarian feta pie known for hundreds of years. The delicious pastry is perfect for breakfast and lunch.